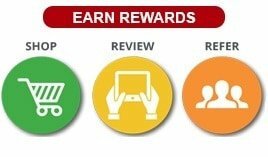 Earn 188 points upon purchasing this product. 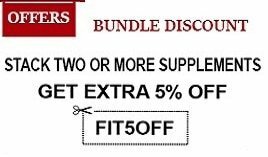 Use 5549 points to purchase this product! Dymatize BCAA Powder, Unflavored 0.67 lb is a muscle building supplement enhanced with vitamins and nutrients. It is formulated with amino acids that help maintain your muscle strength. This supplement also helps in the speedy recovery of your ruptured muscles after your training session. It thus not only enables you to relieve your muscles from its soreness and fatigue but also works as an ultimate source for prolonged release of energy to your muscle tissues. Intake of this supplement also helps you maintain a proper immune system and enjoy better digestion. Its digestive enzymes get easily absorbed into your body. It further helps maintain body’s metabolism while keeping you energised. So bring home this supplement and keep your muscles energetic and strong. 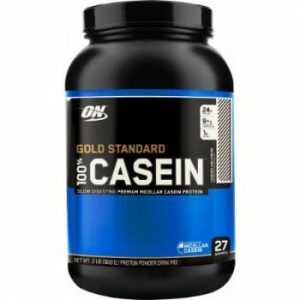 ON (Optimum Nutrition) Gold Standard 100% Casein, 2lbs.